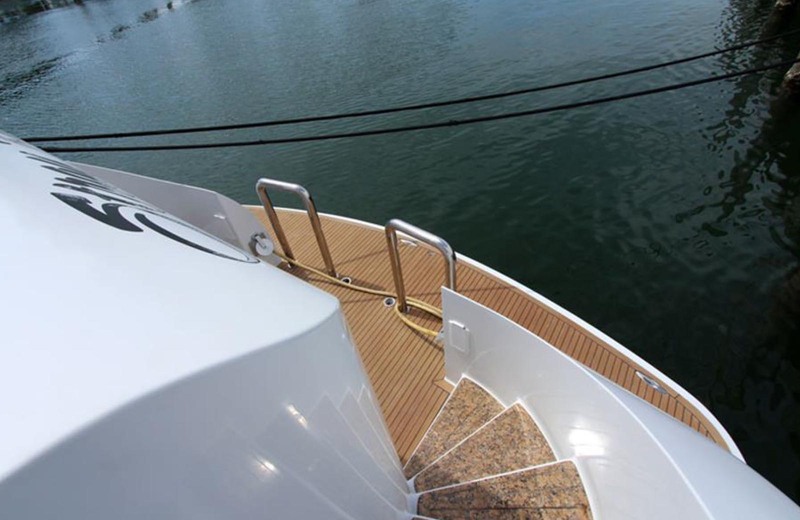 Our largest most visually stunning ship! 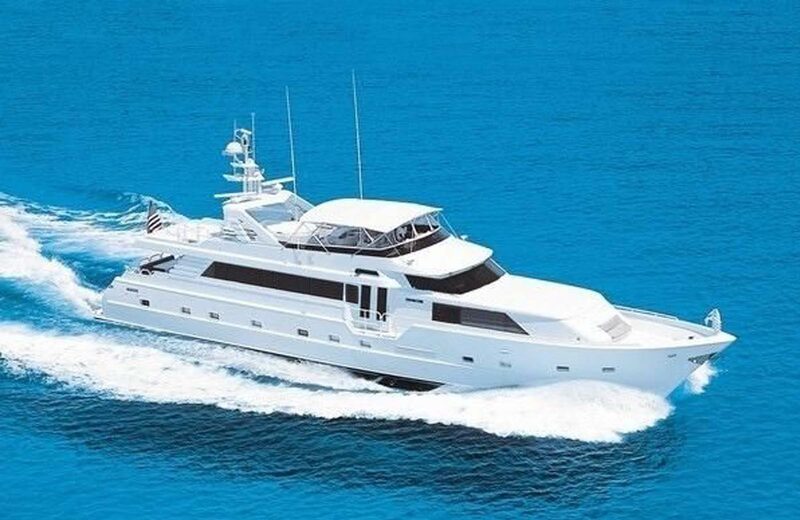 This luxurious mega yacht is the latest addition to our charter fleet. 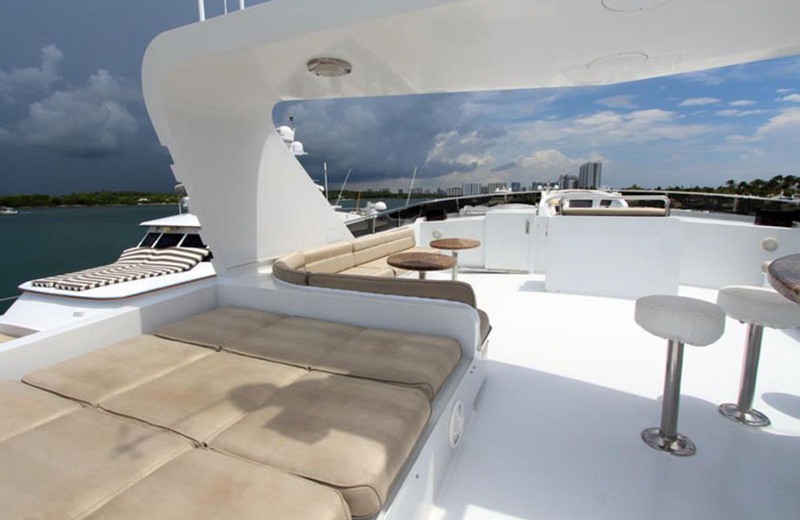 This one of a kind yacht is an exceptional choice that will surely turn heads around. 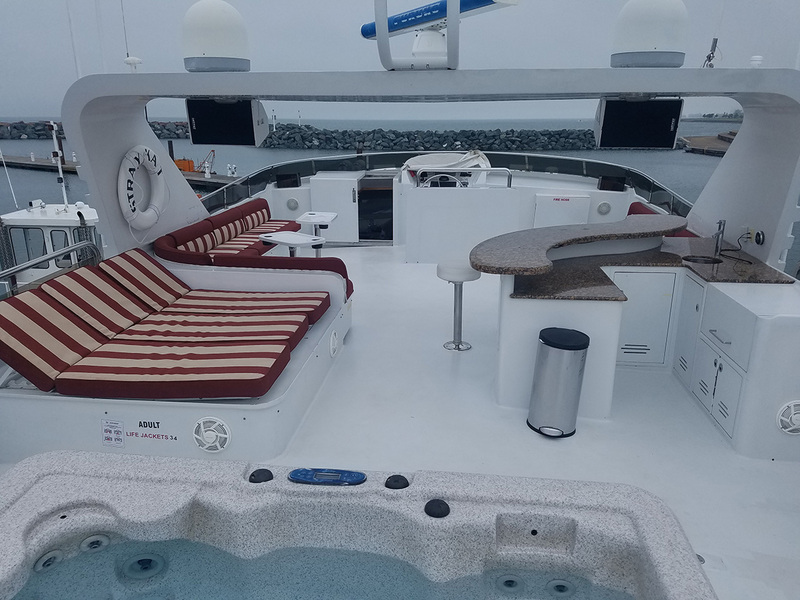 With it's sleek lines and bold look this mega yacht features multiple Staterooms, Galleys, Saloon, Guest Cabins, Aft deck with full bar and dining table, Fly bridge with a large open area, web bar, full szie grill, sun deck, jacuzzi and much more! 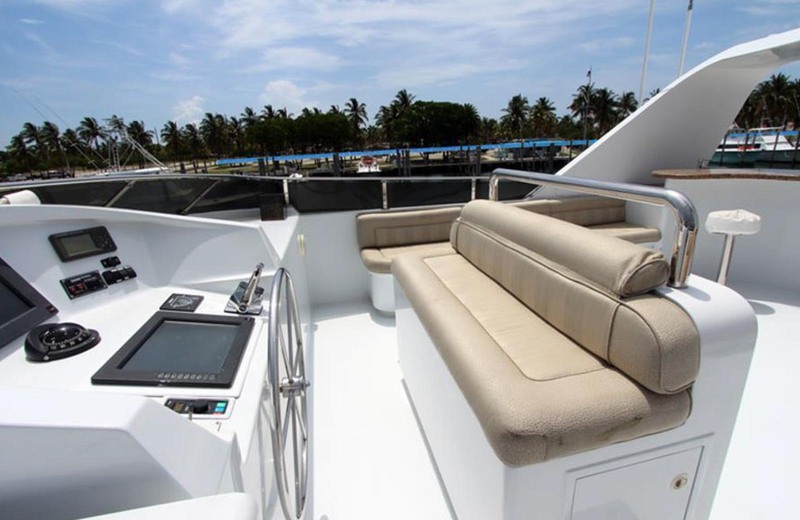 It offers 4 greatly equipped staterooms including a 400sq. 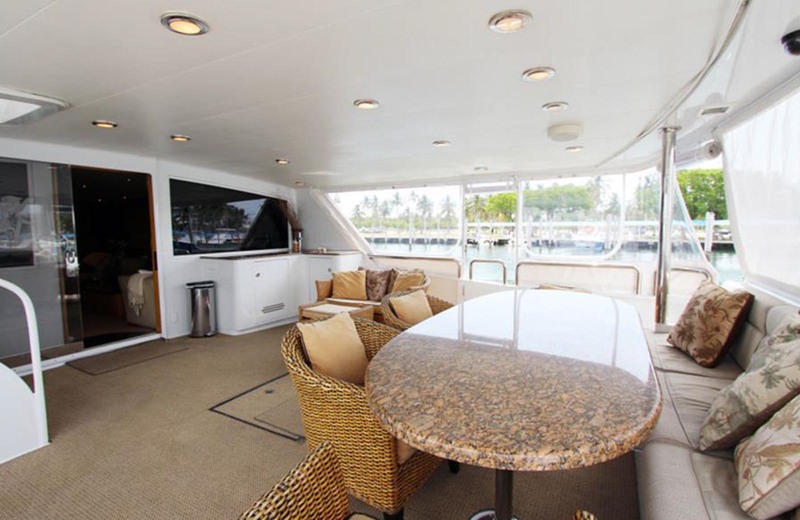 ft. aft deck with bar and a full dining table. With it's large 220 sq. ft. swimming platform it offers an easy entry to the water. 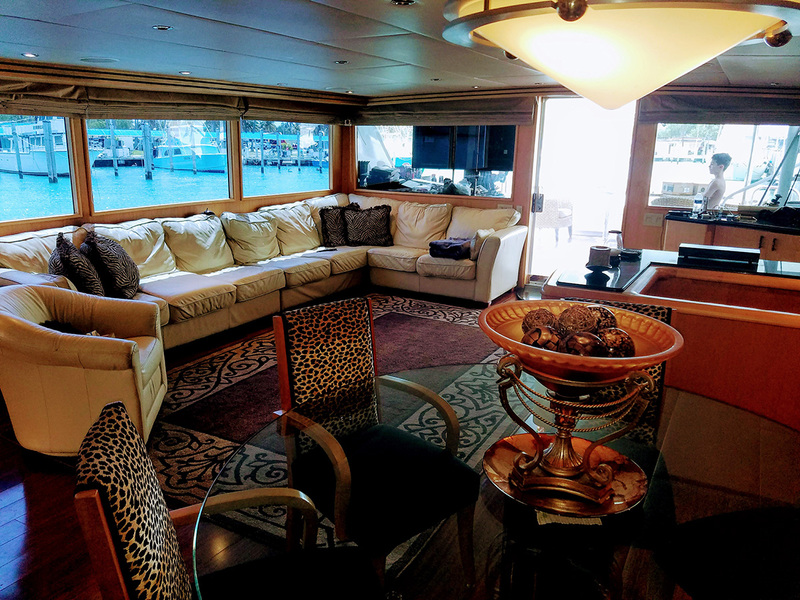 The salon has 2 70" TV's with couches and a dining table. It's surrounded by large windows with blinds. 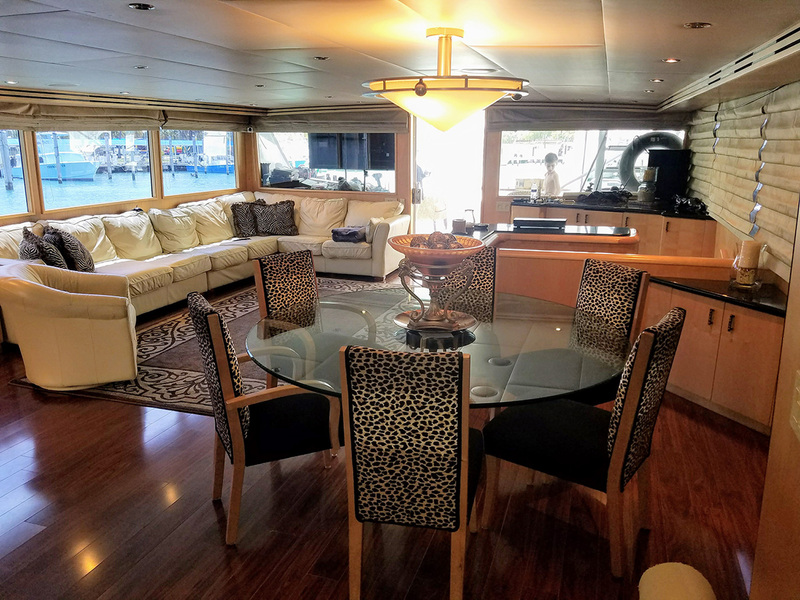 The fully loaded galley offers subzero fridge, microwave, viking over, 4-drawer subzero freezer, wine cooler, double stainless steel sink and an island with a large table. 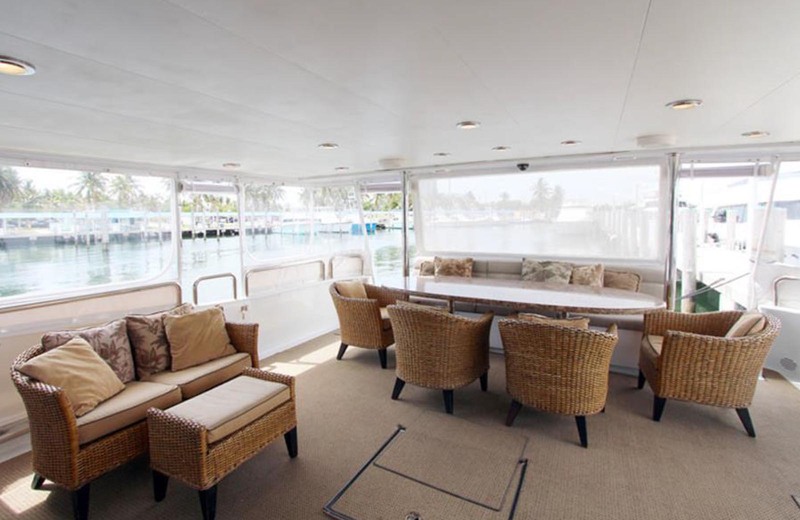 Staterooms are also fully equipped and offer a wide array or options including kind bed sofas, small fridge, dvd player. 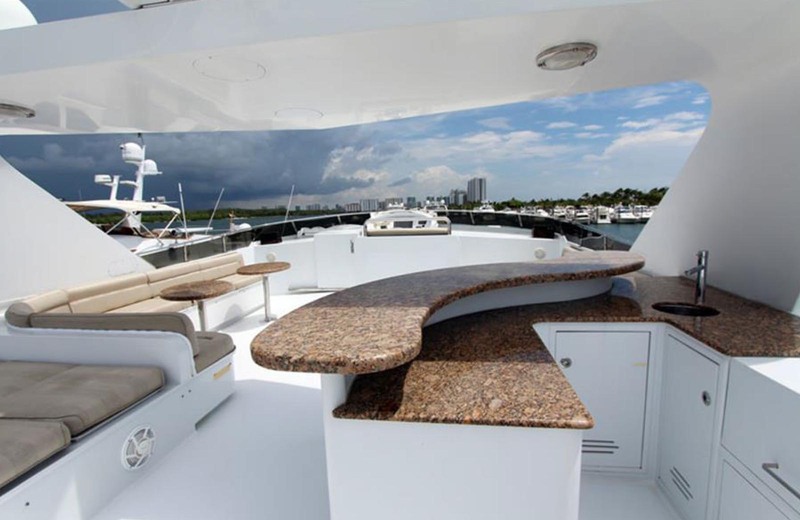 His and her suite have beautiful granite floors, granite countertops, and vanities. 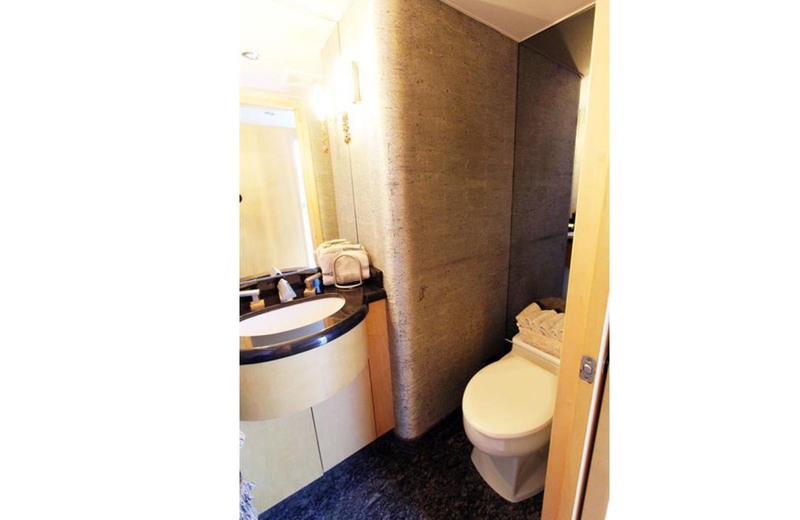 It also contains a large glass enclosed shower with bench seat. 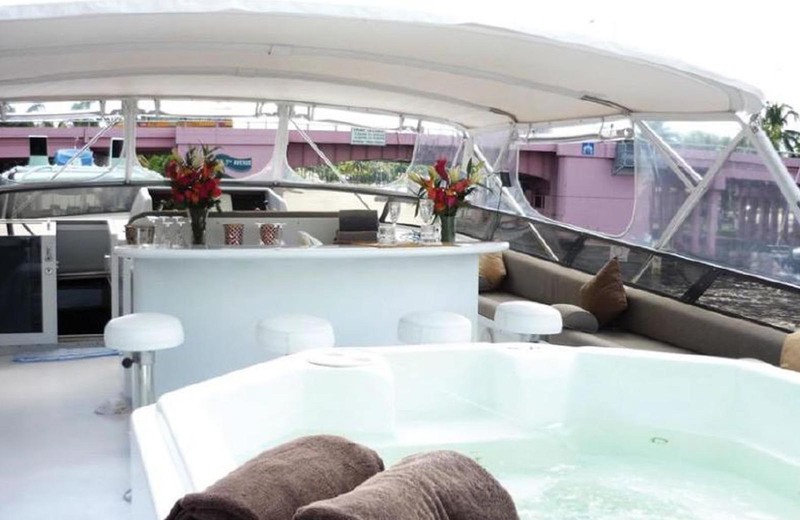 The VIP staterooms offer double beds, with office desk and full bath with shower. 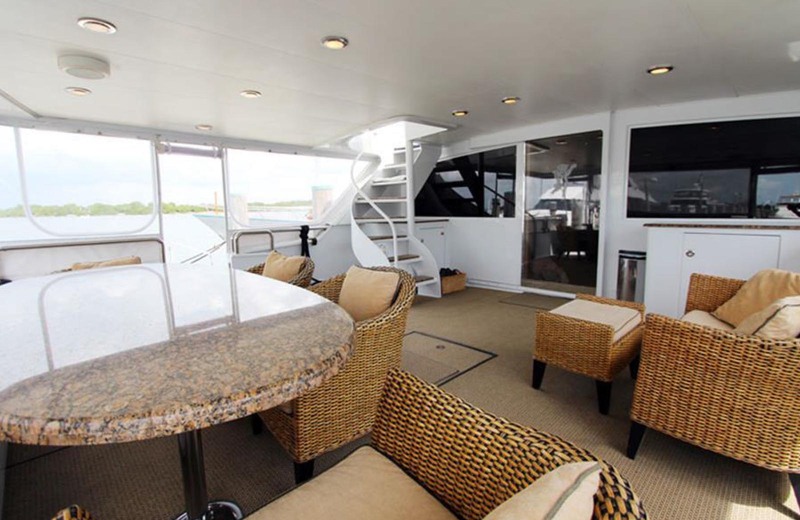 Double guest staterooms offer double beds with closets and full bath with shower. 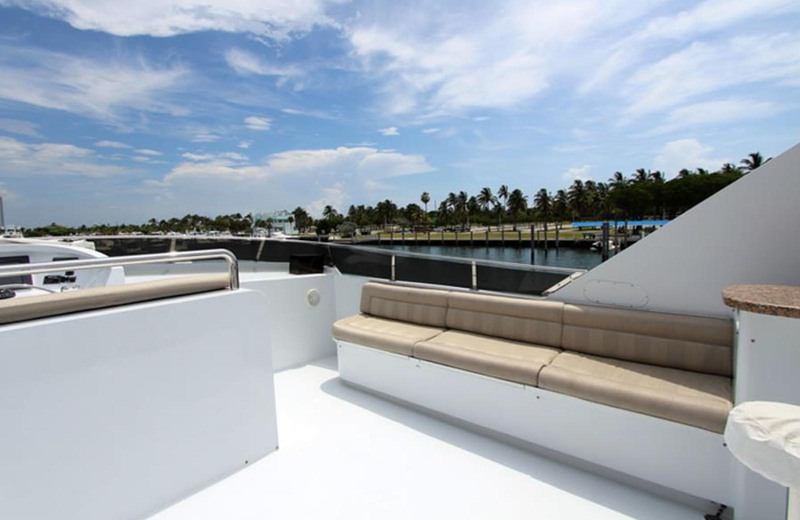 Fly bridge has a large 60' by 20' area, wet bar with sink and a full size grill. 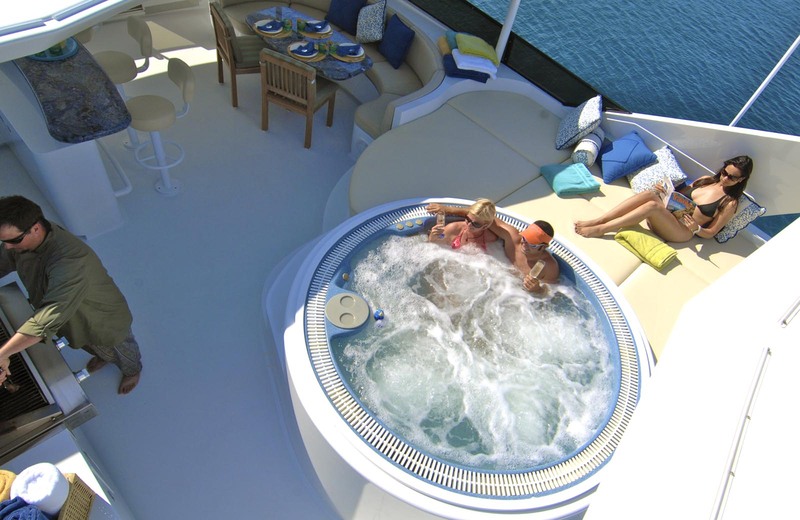 The 7'x7' jacuzzi will make for unforgetable time. 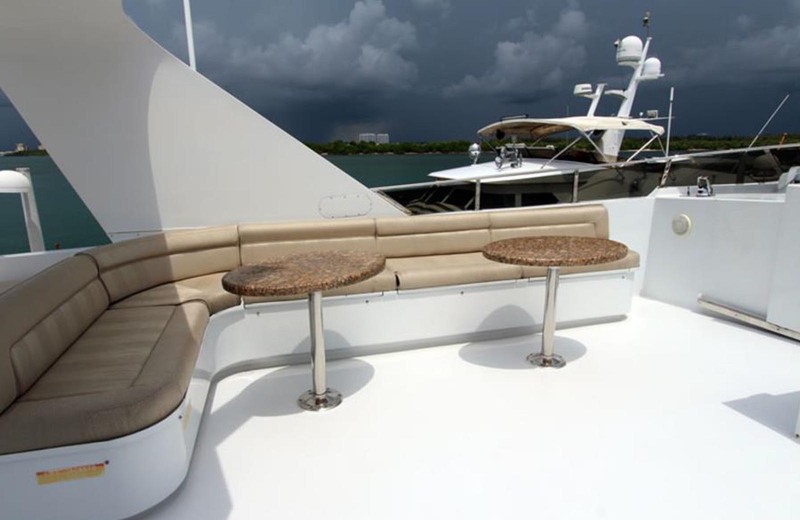 The yacht also includes a large sun deck with tanning space and all-around bench seating. 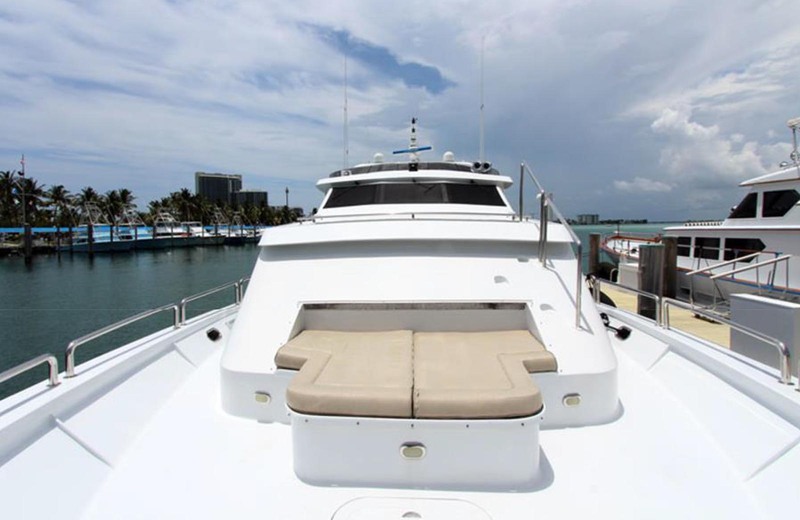 Price starts as low as $4500 (includes crew, gas, tax). Gratuity not mandatory. BYO Bottle or Food. 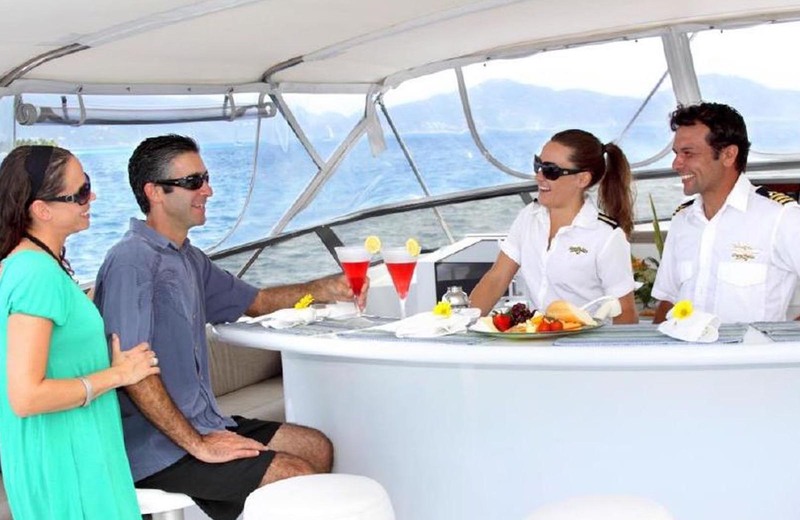 If shared with another group prices are as low as $3000. Up to 8 adults and kids. 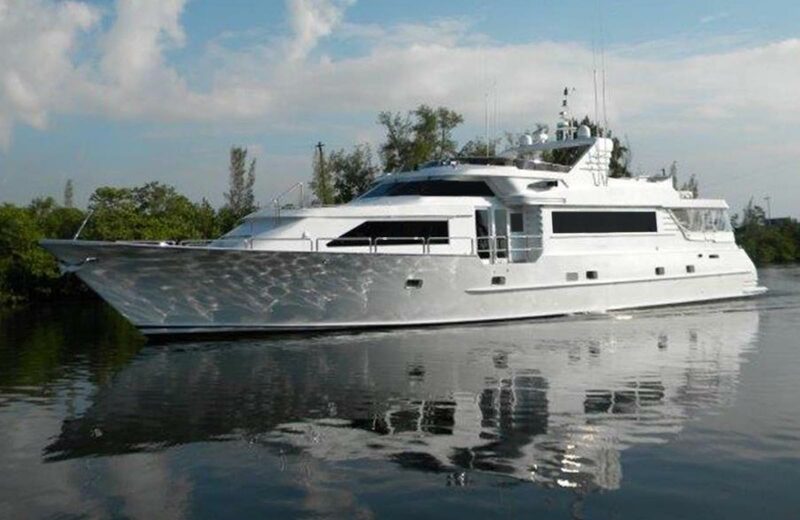 Starting at $10k (crew and gas included). Check in/out 11am to 11amfollowign day. BYO Bottle or Food. Each additional hour costs up to $1k. Up to 8 adults and kids. 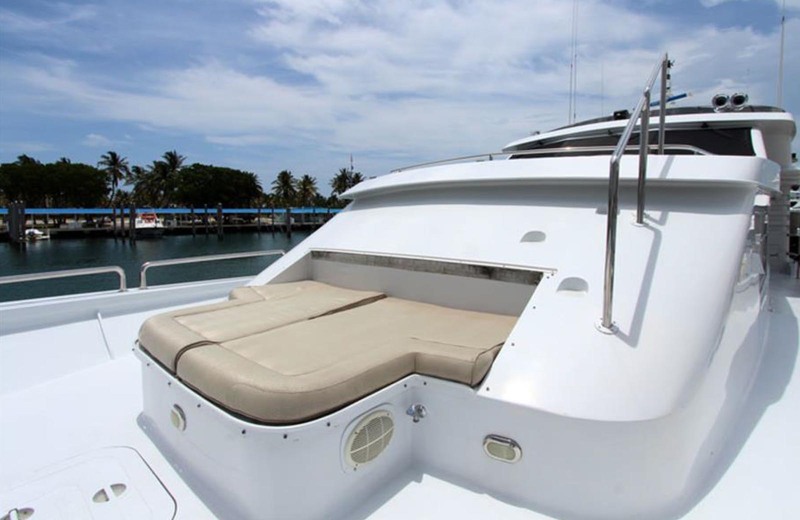 Starting at $15k (crew and gas included). Check in/out 11am to 11amfollowign day. BYO Bottle or Food. Each additional hour costs up to $1k. Special: Only $6k a day! Check in 10am monday. Check out Friday 7pm. 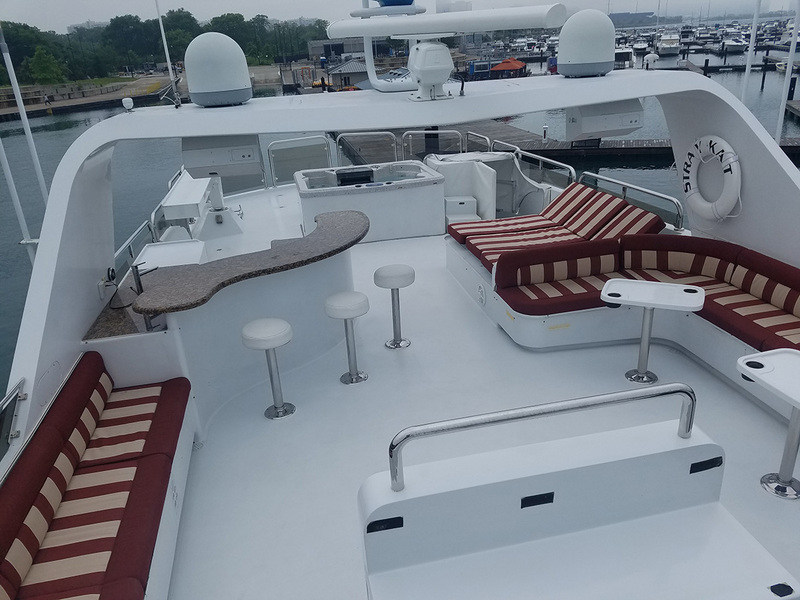 Price includes crew, gas and all fees in Chicago area. Areas surrounding Illinois might carry extra port fees. 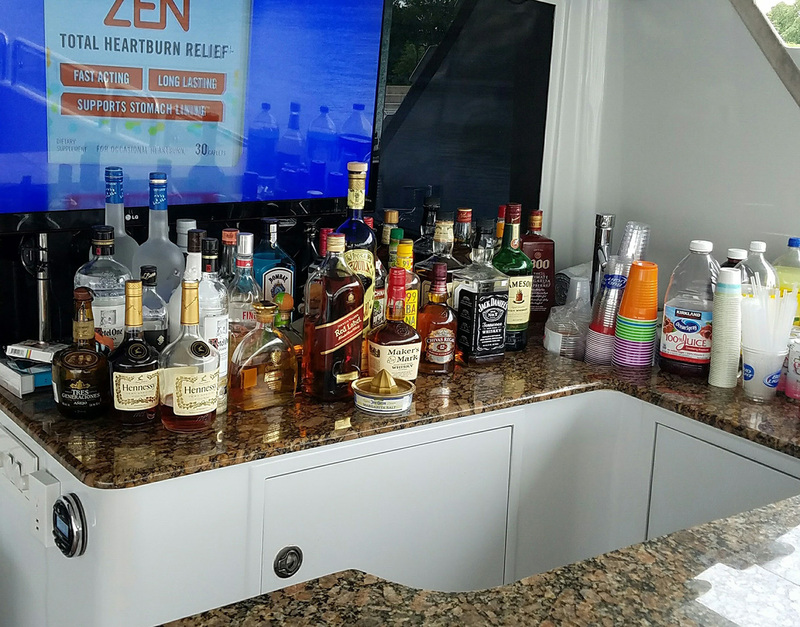 Standard - 25 per person, wine, domestic beer mixed drinks, middle shelf. Top shelf - 40 per person. 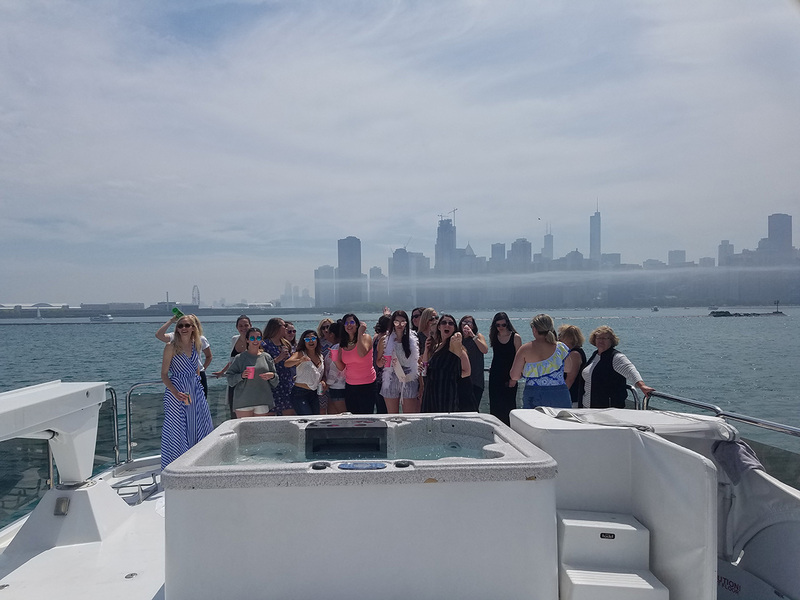 Holidays including 4th of July and air wand water, Chicago scene party, $1k extra.